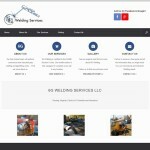 Browsing through our website will certainly give you the idea of what we do and how we like to work on the projects of our customers: with care and focus. 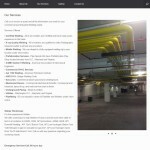 The needs of every business are very different anyway, so please visit the website of just a few of our projects. Some are simple, going directly to the point. Some have more care in colors and pictures to give a nice feeling to the reader. What is the message you want to give to your customers? 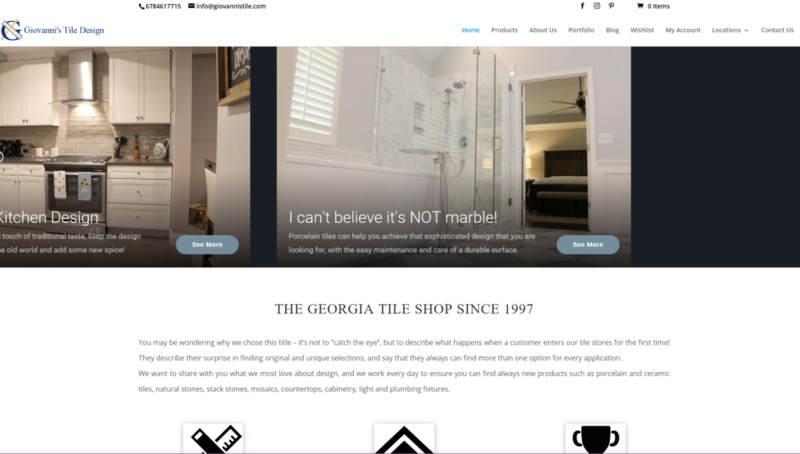 Twenty year old tile company, leader on the market, with 2 beautiful showrooms. 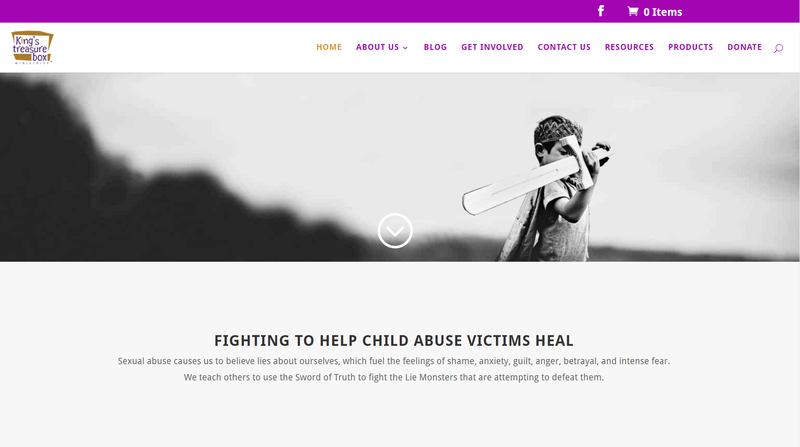 Non-Profit Association that works to help victims heal from child sexual abuse, with the use of tools like books for children that give support to those who need it. Small and cozy French Bistro, open from breakfast to dinner, new opening in that area where nobody knew them yet. The food is fresh, tasty and the restaurant super clean. The project started from zero: choosing the right domain name for a business that has a lot of competition around, creating an elegant design that meets the concepts of the place, properly creating a net of Social Media that would support a good SEO in order to give the website the stage it deserves. Great project for an awesome restaurant! 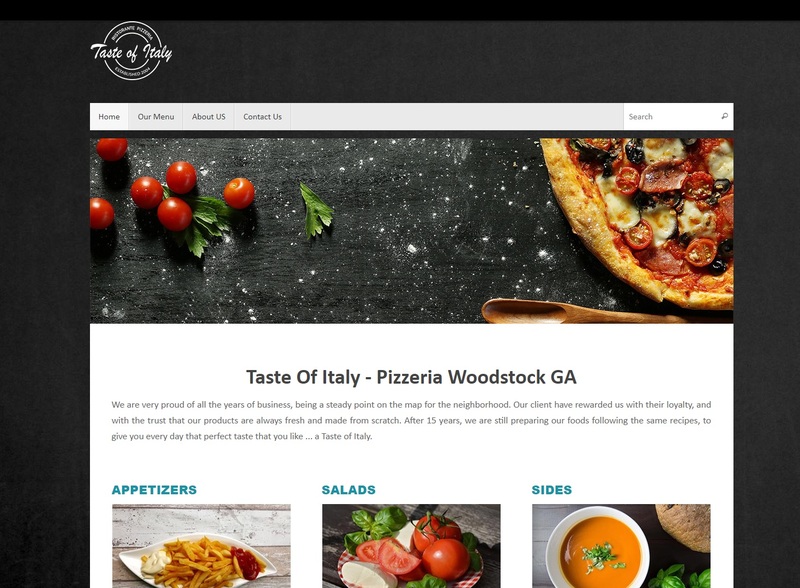 Voted Best NY Style Pizza in Atlanta Located in Woodstock, GA and Canton, GA – this has been the main “pizza place” for the whole county for the last decade, and in the last 4 years they opened a second location just a few miles away. 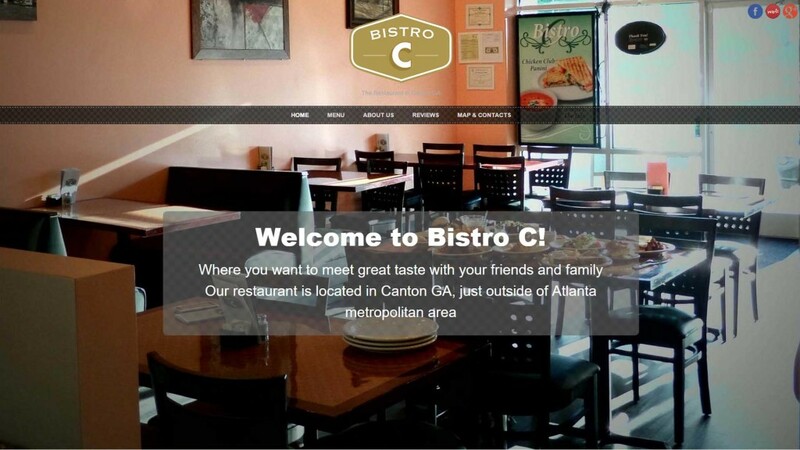 Taste of Italy is well known in the North Atlanta Metro for being the most original and consistent New York Style Pizza, with nice and friendly staff and the most quick service. 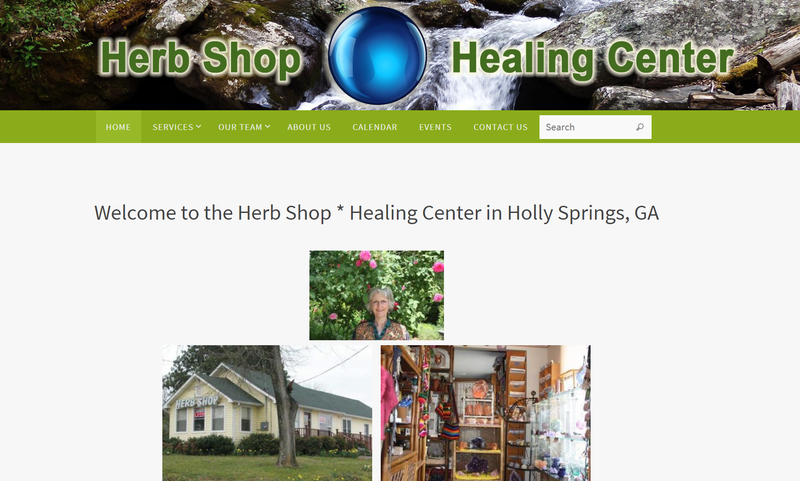 Our project was to review the layout of the webpages, still keeping the same old style the website had for all those years, trying to make it more user friendly, but the biggest challenge has been the SEO. 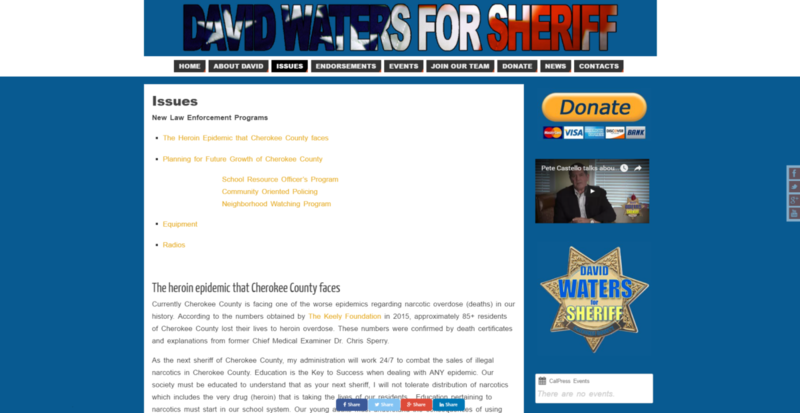 The website finally reached its full potential, following from very close the high ranking of the food quality. But you still can’t get how delicious it is! 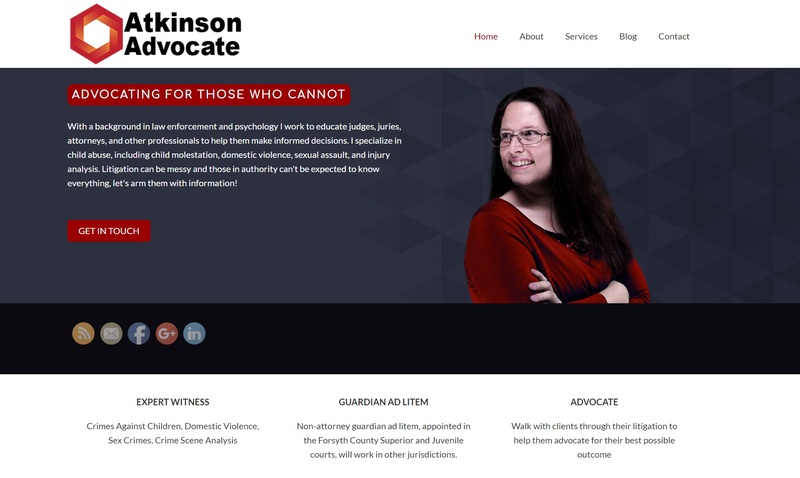 When challenging the hard decisions and problems with a child who has faced abuses and violence, she is ready to help and guide you through the entire process. Who does not love their puppies so much that would like to have them around forever? 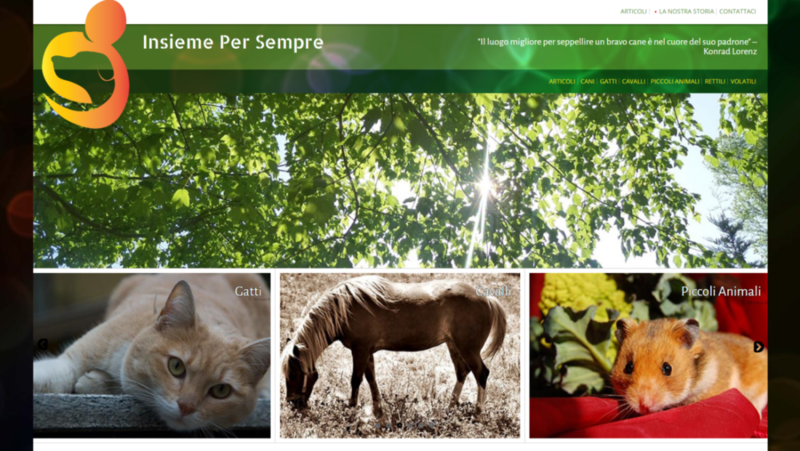 This customer created a website where pet owners can write and help each other cope for the loss of their best pet friends. There are many good things in the world, and a great Neapolitan pizza is definitely one of those. 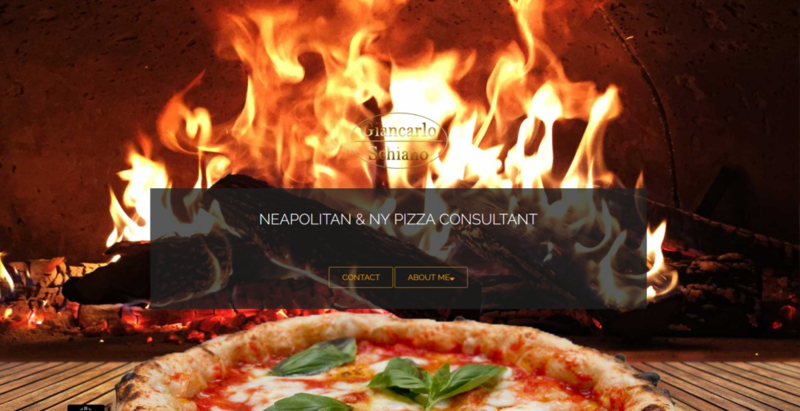 Here is a one-page website for a pizza consulting business. 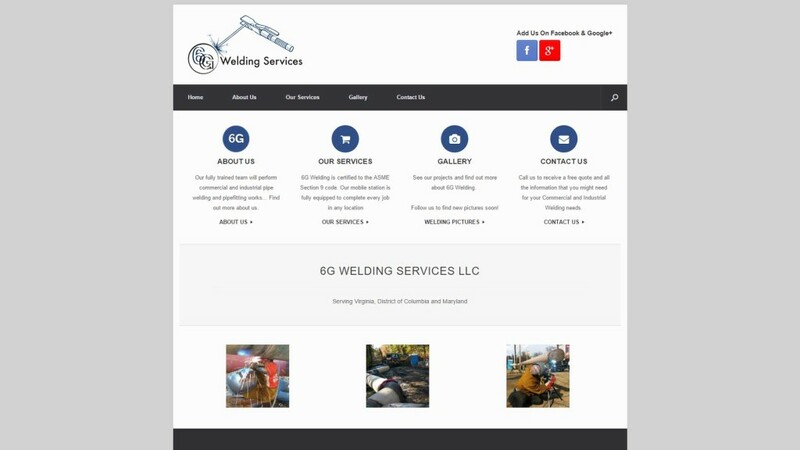 Small but realiable company based in Virginia specialized in 6G Weldings, gas and pipe welding and other heavy duty welding services. 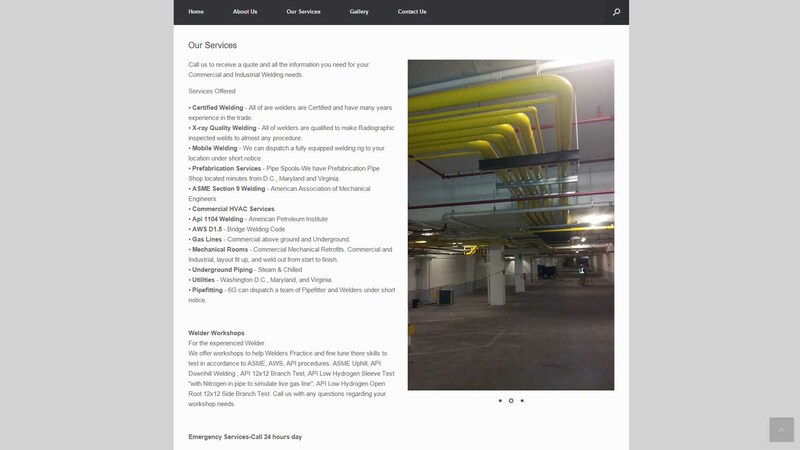 Project was to take the old website and make it up to date, responsive and ready to be used from the contractors who usually need to look up for services while on jobsites. 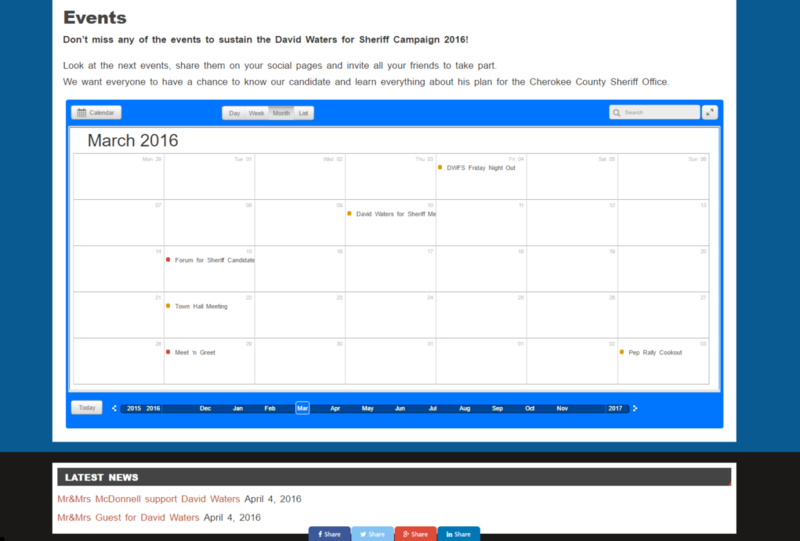 Layout very minimal and intuitive, perfect for those who need to get the information they need with ease and in just one click! 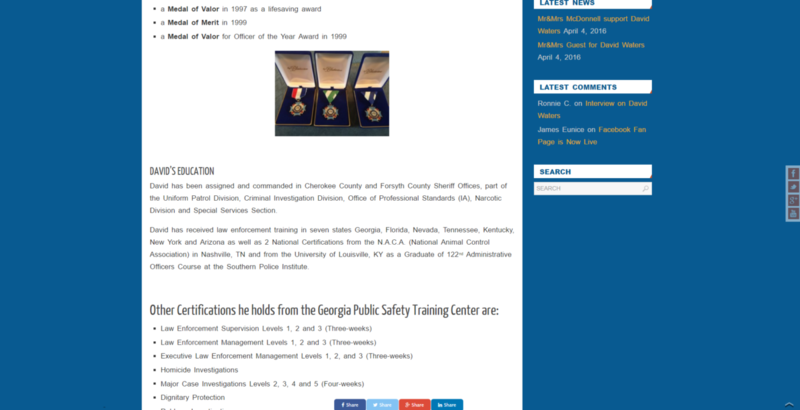 A great man for a great job! 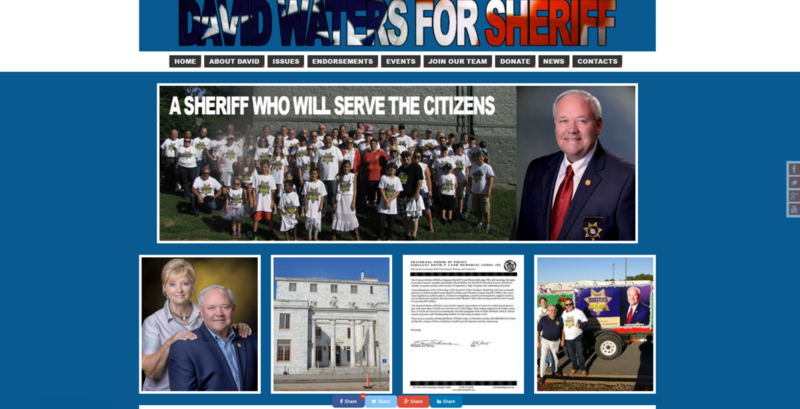 Kontiki Web Design has been proud to work at David Waters' campaign for the election of the new sheriff for his County! Only pictures are available.